Tennis Tips Volume II: Come To The Net! Stefan Edberg where he flourished the most…the net. A dying phenomenon in the game of tennis is seeing a player come to the net consistently. Over the past 15 years or so, there has been a marked decline in players coming to the net, especially compared to the “old days”, when players used to come to the net very often. Stefan Edberg and Richard Krajicek both had incredibly successful careers. 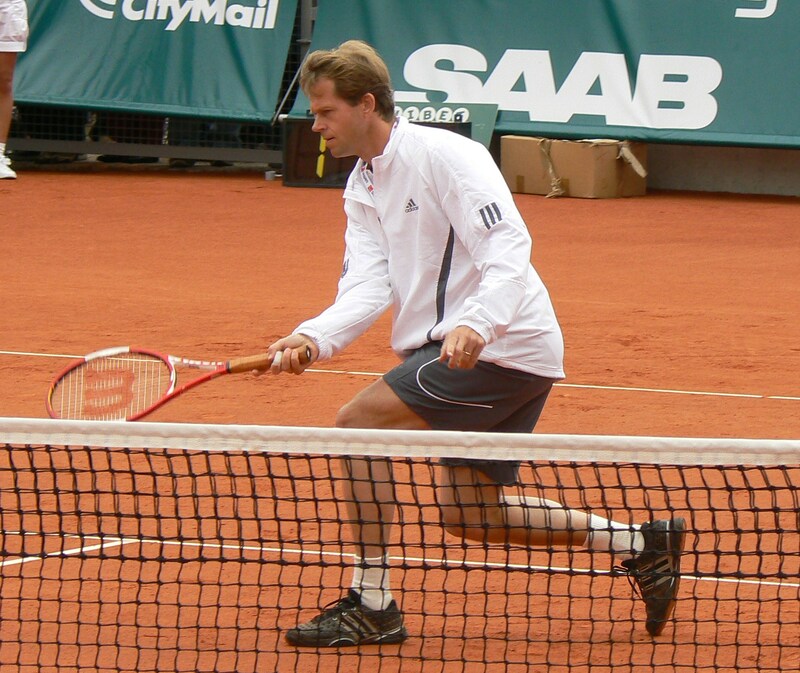 Edberg won all four grand slams as a junior, and was ranked #1 in the world in both singles and doubles on the ATP tour. He finished with a winning percentage near 75% in singles, won 59 tournaments (singles and doubles combined) including 6 singles grand slam tournaments and 3 doubles grand slam tournaments. He also had 4 Davis Cup victories. He is now Roger Federer’s coach. Krajicek didn’t quite have the success of Edberg, but he was also a serve and volley master. He got all the way up to #4 in the world rankings, had 17 career singles titles and won Wimbledon in 1996. In that tournament, he defeated former champ Michael Stich and had his landmark victory of Pete Sampras, which was in straight sets. This was Sampras’ only loss in singles at Wimbledon from 1993 until his 2001 loss to Roger Federer. Nowadays, tennis is essentially a baseline, back court game. Players love to rally with massive top-spin and power and rely on supreme conditioning and consistency. This isn’t the best way to play and win in tennis, unless you are truly elite with these attributes of the sport. The best way to win in tennis is not only through consistency, but also variety in the game that you play. Switching up the spins, the speed and the style of play that you use during your matches can oftentimes trump talent and athleticism and help you win a match that you may not have otherwise won. One of the most important aspects in tennis is rhythm, and switching your style up helps break your opponent’s rhythm and maybe even get in their head, affecting them for the duration of the match. Aside from simple variety in strokes, serving and volleying, or at least coming to the net every once in a while can make all the difference in the world. Doing this can be especially effective if your opponent hasn’t demonstrated the ability to hit effective shots down the line or with general precision. If your opponent tends to just rally down the middle of the court and wait for you to make a mistake, a way to counteract it is to rush the net behind a good shot and put the pressure on them to actually beat you. 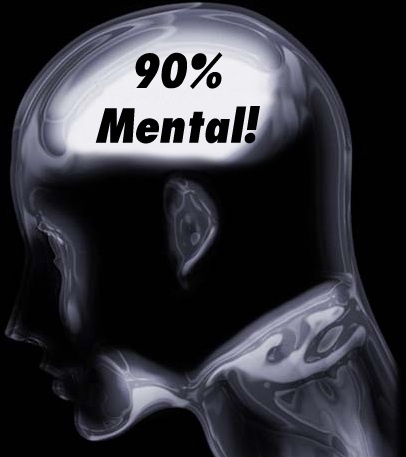 Another advantage to doing this comes when you are trying to hide your own weaknesses. If you can consistently hit decent volleys, but you may not be consistent from the baseline or have good conditioning, then coming to the net can help you overcome your deficiencies. Sure, it puts pressure on your opponent to hit great shots and keeps them off-balance, but it also can end the point quickly, which helps you save energy. This is a crucial aspect of tennis because some matches can go quite a long time and be devastating on the body. Instead of swinging for the fences to end points from the baseline to save energy, it is the better percentage play to come to the net and take your chances there. One of my unconventional strategies that I use every once in a while is to come to the net directly behind a moon-ball. It is a deep and high bouncing shot that makes it hard for the other player to hit an offensive shot back or even see the court as well as they normally would under regular circumstances. I like to wait until I see them take their eyes off the court completely then rush the net to put the ball away. Generally speaking though, you want to come to the net after a great serve or approach shot. Not all great shots are great to come to the net to however. Too much topspin may give the opponent enough time to get there and hit a variety of shots back that can give you trouble. Ideally, your approach shot will be hit flat and hard in the deep corner of the court, or sliced to keep the ball very low. Then you have to play the angles and read the ball quickly off their racquet so you can position yourself in the right spot to end the point on your volley. In a perfect world, your first volley should end the point. It’s not for everyone, but even if you are not the best volleyer it definitely suits you well to come to the net every once in a while to throw your opponent off. It gets them out of their rhythm, forces them to hit better shots, saves you energy, can help hide some of your weaknesses and counter-act match-up problems you may have. 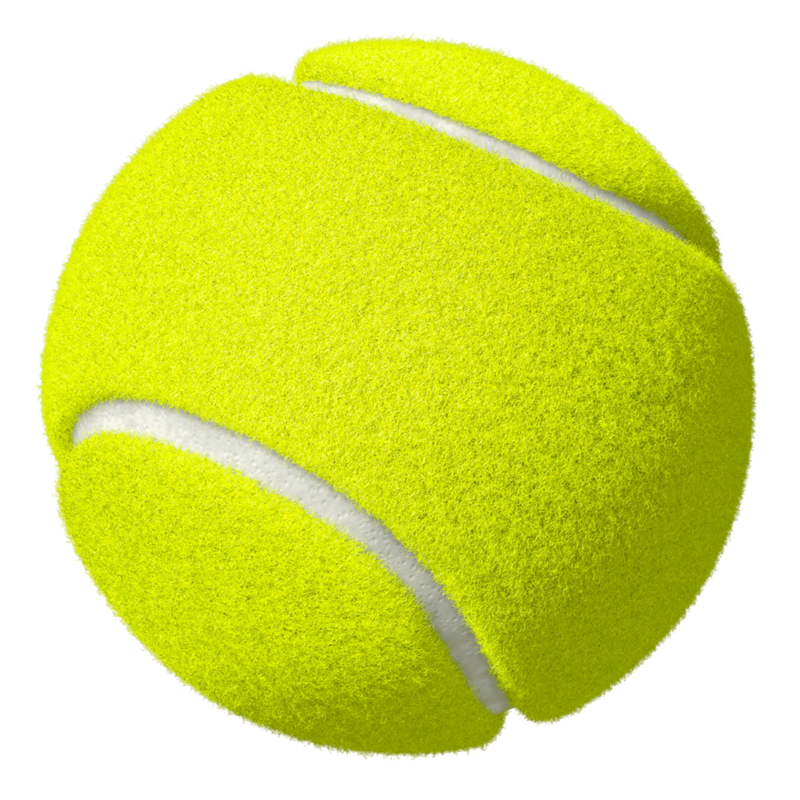 With the way tennis is primarily being played, chances are you may automatically put yourself at an advantage by coming to the net just because there are so few others that do it that your opponent will probably be frazzled just at the sight of it. You know, a lot of players begin to over-think technique and racquet selection at times, but the case could be made that the strings and the grips you use during play just as, or more important. There are so many different types of strings out there, but oftentimes players just go with what others around them are getting, what is the newest fad, or just what is available and/or recommended at the local pro shop. Sometimes trial and error is what’s necessary. 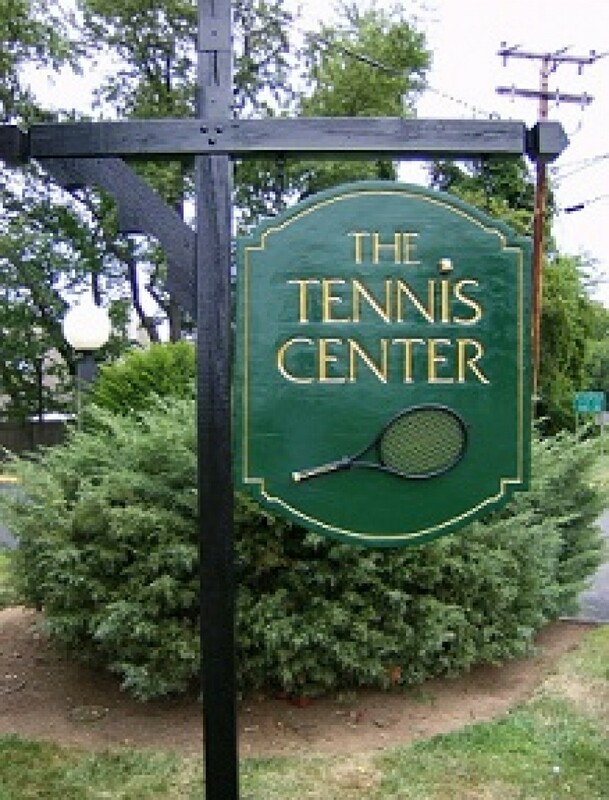 It can get expensive, but first consider what the company that produced your racquet suggests to use in that racquet, and get it strung based on your playing ability. 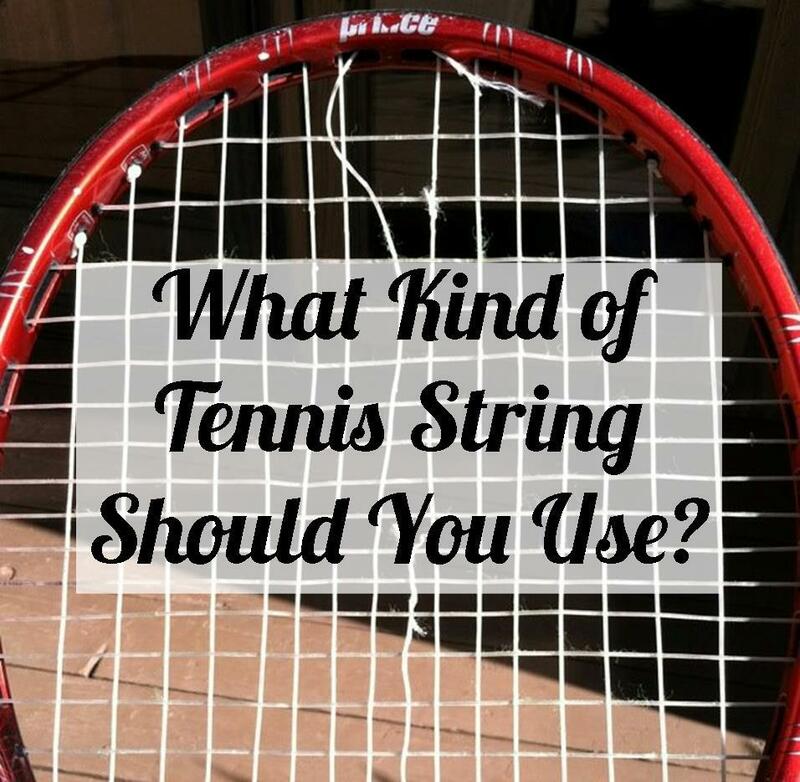 If you have already tried that, then take your time and sift through some of the hundreds of reviews out there at your disposal and find a string that would be both good for your racquet and your playing style and then decided what tension would be best to get it strung at. Tension is also very important…if you can generate your own power consistently, then get it strung very tight and because the racquet naturally will lose a few pounds of tension over time. The grips you use on your strokes also have a great deal of impact on your play. Even the slightest modification could mean everything in the world and provide with more power and/or consistency. Working with this is tricky though, especially if you are playing a lot of matches. Not only is it hard to switch grips pretty much on the fly, but even if you do and get some good results, you may find yourself reverting back to the grip that you used to use out of habit, leading to some in-match problems and inconsistency. Work hard and take a ton of reps when you are switching the grips used on your swings, and do it in other ways than simply getting balls fed to you and using the new grip all the time. Make sure you practice alternating between forehand and backhand grip so you get used to switching your grip mid-point so you can integrate your new grip usage as best you can in match play. A different aspect to this is over-gripping. This is not a common problem amongst the more advanced players, but some players may find improvement if they simply built up or reduced the size of the grip on their racquet. If you aren’t sure if you are using the proper size of grip, contact a person in the know or consult with the professionals at Google and maybe you will find some information that you previously weren’t aware of.